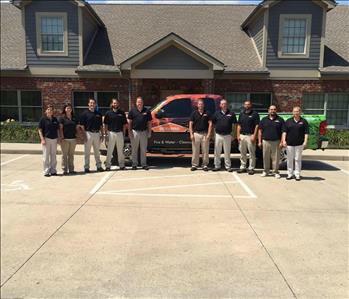 Our crew at SERVPRO of South Dayton is committed to ensuring complete satisfaction during your stressful time. All crew members are IICRC certified and have passed a thorough background check. 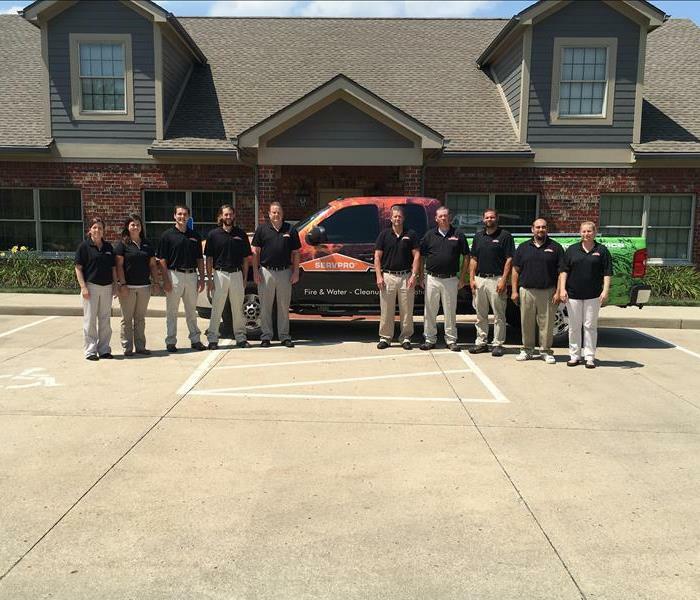 We look forward to the opportunity to help make it "Like it never even happened."